Gift card number - a code consisting of 16 characters, which is printed on the front of the card. According to this code, you can find out the status of the card, its value and the balance. Enter the code carefully without error, after three failed attempts you will be locked for 24 hours. Have a question? For more information contact our sales team by phone: UK +371.28956676 or by email: info@g-card.club. 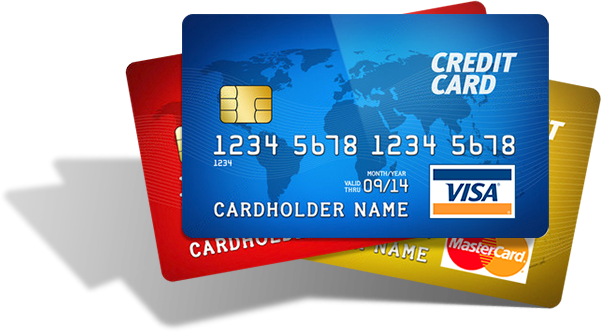 Gift Card - a card-present to purchase goods on the amount you have paid in a store. For example, you do not know what to give your friend or chose a gift, but not sure what he likes or afraid to make a mistake in the amount of ... In such cases, store gift card good choice. You just buy a card which is a unique code that can be printed and put in a nice package of the same brand and make a gift. Anyone who has received a gift can buy anything on your taste in this store for the amount that you made when buying the card. Buying Gift Cards or certificate in two clicks. Simply choose a product or service from a catalog and pay it. 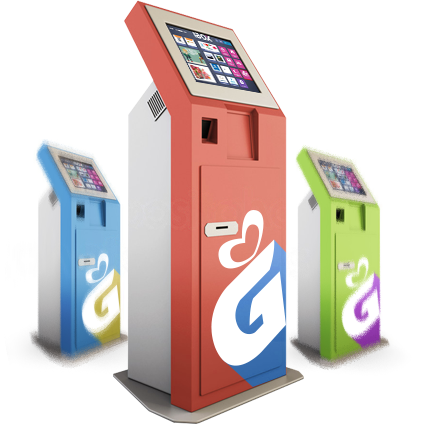 • Cash payment through terminals. 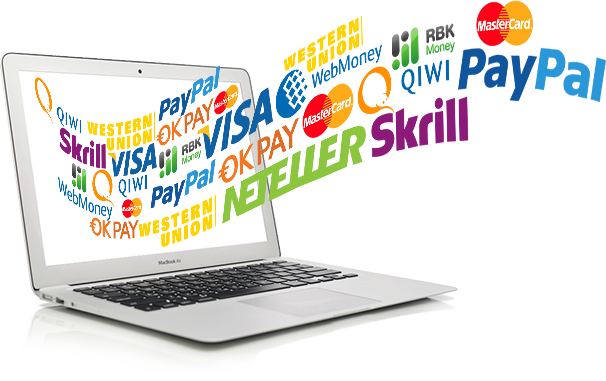 Taking care of you, we are continuing to work on the extension of payment methods for your goods and services. Increase your sales by becoming our partner. Add your products or services in our directory. Do not waste time! Making fast, reliable and modern!